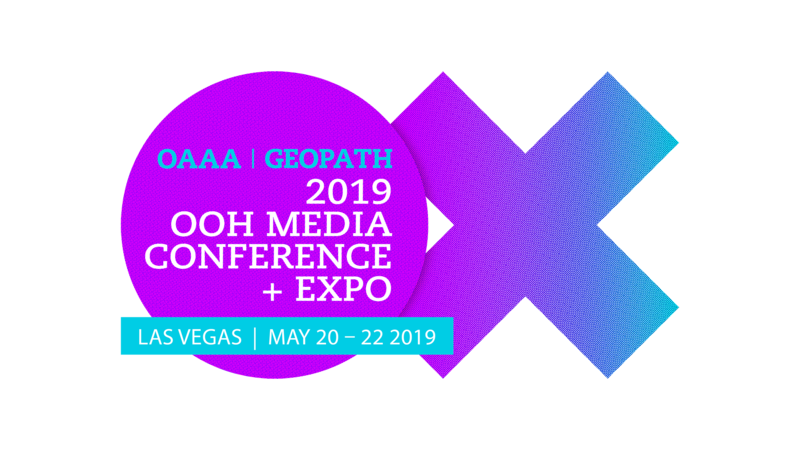 Washington, DC (April 1, 2019) – Rishad Tobaccowala, chief growth officer of the Publicis Groupe, will address attendees of this year’s OAAA\Geopath OOH Media Conference + Expo, to be held at the Aria Las Vegas May 20-22, 2019. Tobaccowala will reveal insights from advertisers and agencies about the current perception of out of home advertising (OOH). The annual OOH Media Conference + Expo is the largest education and networking event for professionals and suppliers in the OOH industry. Tobaccowala will disclose results of a comprehensive fact-finding mission to uncover industry beliefs and attitudes about today’s OOH media landscape. The research, based on hundreds of interviews with dozens of brands and agencies, identifies media trends happening among large OOH advertisers, and large advertisers with little or no OOH spend. Over his 35-year career, Tobaccowala has worked across almost every area of marketing including brand advertising, media, database, direct, and interactive marketing. A pioneer in digital marketing, he helped create one of the first interactive groups and digital agencies 20 years ago. 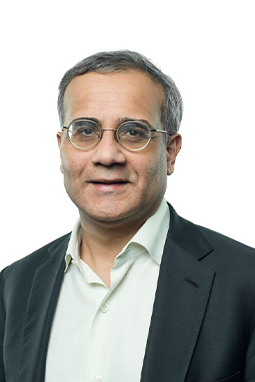 In his current role, Tobaccowala is responsible for supporting the leaders of the largest global clients of Publicis Groupe and drives the global business development efforts of the firm. Tobaccowala was named by BusinessWeek as one of the top business leaders for his pioneering innovation, and TIME magazine dubbed him one of five “Marketing Innovators” and he is the Ad Age Interactive Hall of Fame, He is also is chairman of The Tobaccowala Foundation, which helps over 10,000 people gain better access to health and education in India.